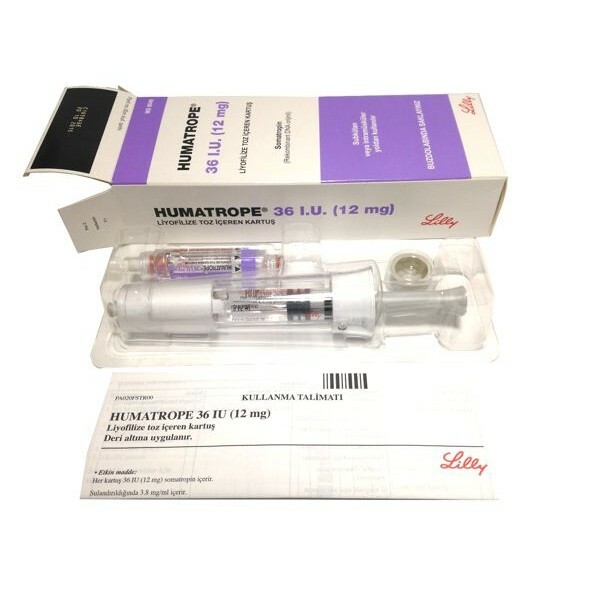 Soma Max 10 191aa Human Growth Hormone kit for sale. 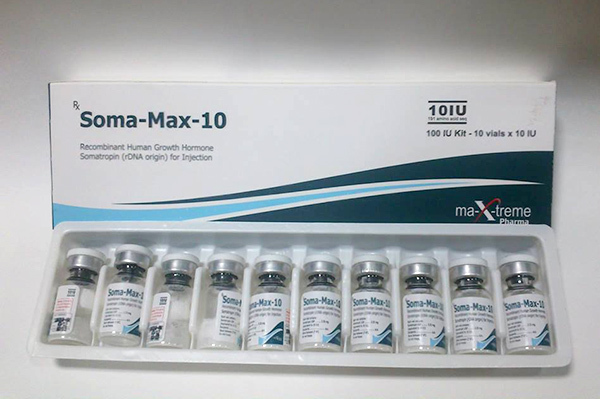 Original Soma Max 10 by Maxtreme Pharma is a lyophilized (freeze-dried) white powder packed in a sealed box containing 10 x 10 iu/vials. 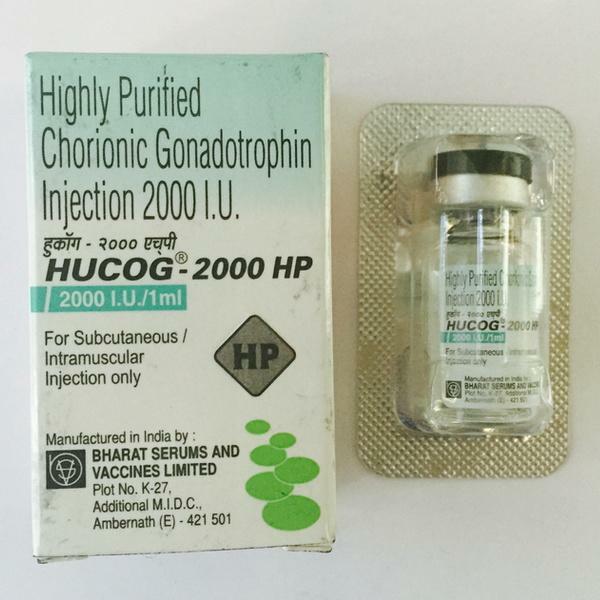 Soma Max 10 is a brand name and is 100% pharmaceutical made in a lic. company. Each batch is tested before sales. 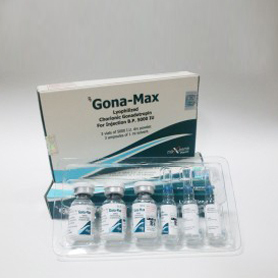 In adults with growth hormone deficiency, Soma Max 10 reduces fat mass, increases muscle mass and improves energy, vitality and subjective well-being. In patients suffering from severe burns, AIDS associated muscle wasting or undergoing major operations Soma Max 10 promotes wound healing attenuates, increases protein-catabolic response and improves whole-body nitrogen condition after operation.